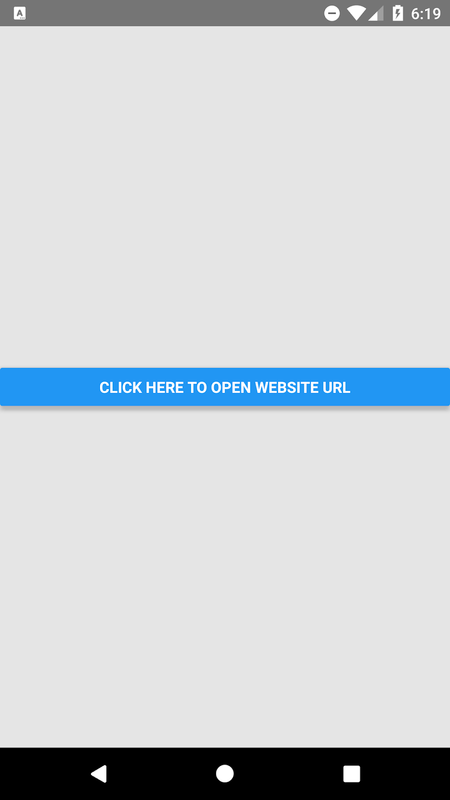 This tutorial explains how to open website URL in default browser of android or ios application using react native. The Linking API in react native application is used for deep linking process. Linking gives you a general interface to interact with both incoming and outgoing app links. Using Linking API we can open or navigate to any website URL from our Android or iOS application to device default web browser. 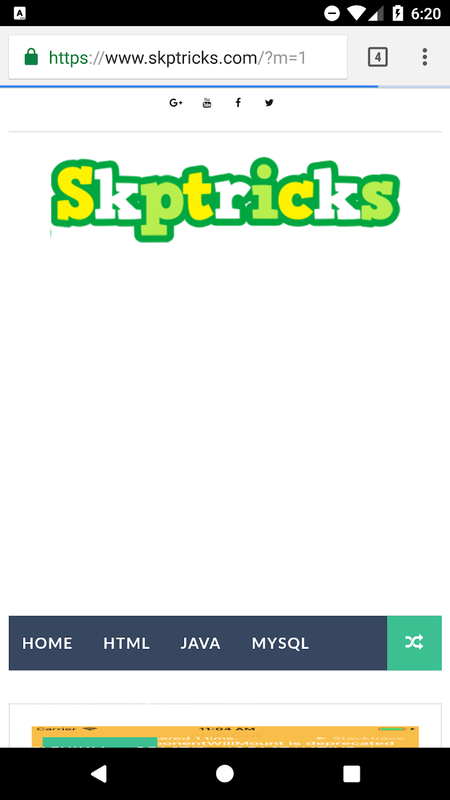 In this example, we are going to open website URL to default browser of android application, when user clicks on button. Lets follow the below steps to open website URL in default browser of android application in react native. Step-4 : Implement render method inside the HomeActivity class. 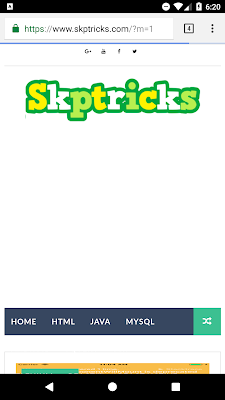 Create a Button component wrapped by root View component and call the Linking.openURL() function on Button onPress event. 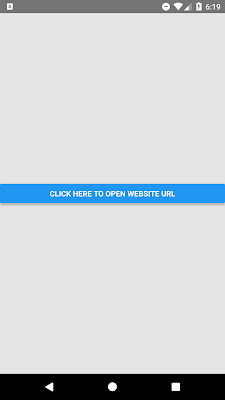 Linking.openURL( ) : helps to open website URL in default web browser. 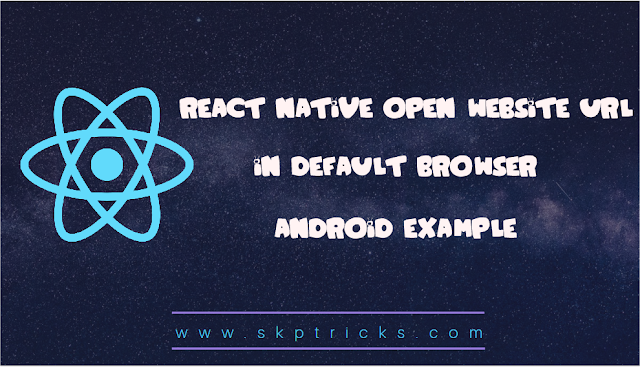 title="Click Here To Open Website URL"
Lets see the complete source code that helps to open website URL in default browser of android application using Linking API in react native application. This is all about open website URL in default browser example in react native. Thank you for reading this article, and if you have any problem, have a another better useful solution about this article, please write message in the comment section.